Your pattern will be ready for an instant download once your payment is processed. 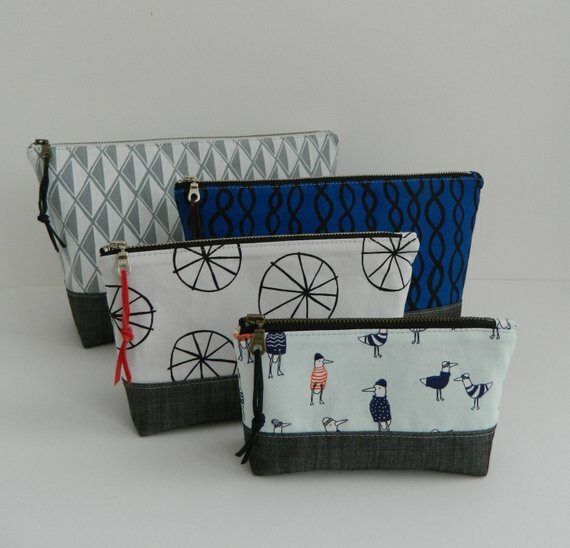 Create your own Essential Pouch using this PDF pattern. 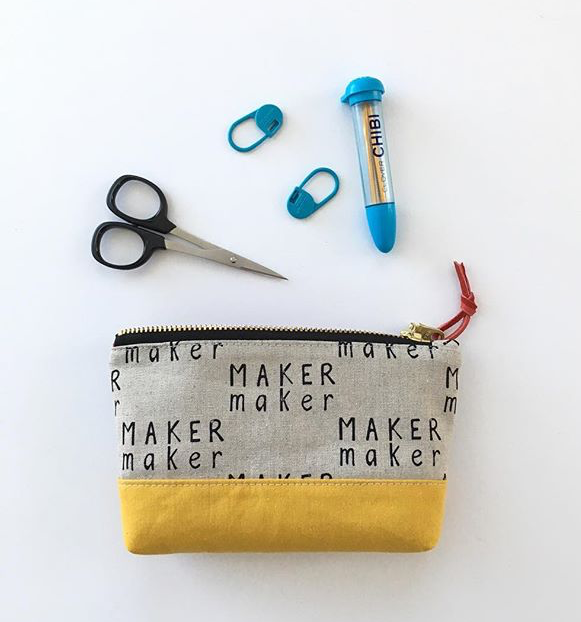 You will receive 7 pages of clear, easy to follow step by step instructions and color photos to make this pouch in four different sizes.